Whistleblower Chelsea Manning was released from prison less than a year ago, after being arrested in 2010 for leaking military secrets. 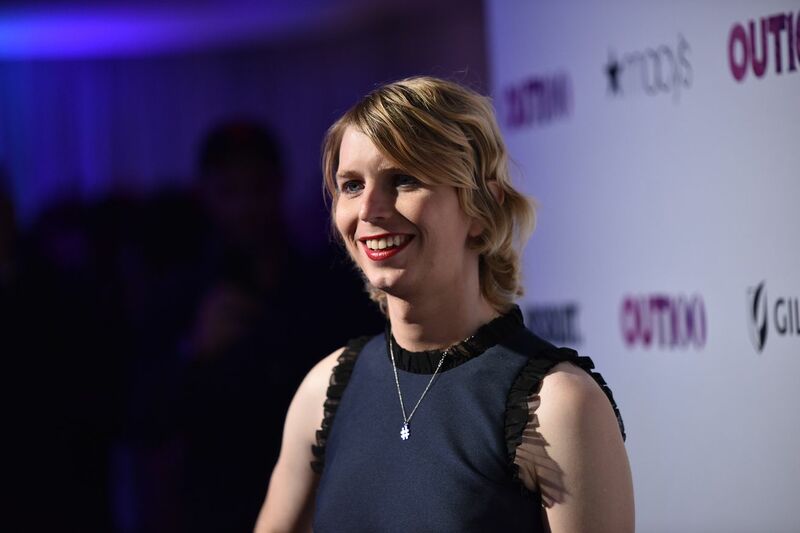 Since then, Manning has filed to run for the US Senate in Maryland, campaigning on a platform of prison abolition, healthcare expansion, and open immigration. She’s also a critic of digital surveillance. At SXSW this week, she condemned the way that ubiquitous data collection and powerful algorithms have expanded into more parts of American life, asking software developers to take more responsibility for the unintended consequences of their work.